I am obsessed with, and fascinated by, time. So I suppose it’s very fitting that I have a passion for timekeeping and timepieces. I obsess about time. What time is the meeting? How long will it take to get there? How long will it last? How quickly can I get home? How much free time will I have over the weekend? Time, for sure, is a man’s most prescious commodity. It is a scarce resource and one must use it well because, once it’s gone, you can never get it back. I like sports where men are measured against time and I like devices that record time. My favorite sport has always been Formula 1 Grand Prix racing and I always loved how victory is measured in thousandths of a second. Teams invest multi millions into research and development that will make their car 1 or 2 tenths of a second quicker per lap. As well as motor racing, I am fascinated by space exploration, which is another endeavor that requires accurate measurement of time. Scientists say that space and time are woven together, further emphasizing the importance of time in our world. The passage of time has interested mankind for thousands of years and ancient man had some ingenious methods of tracking time. 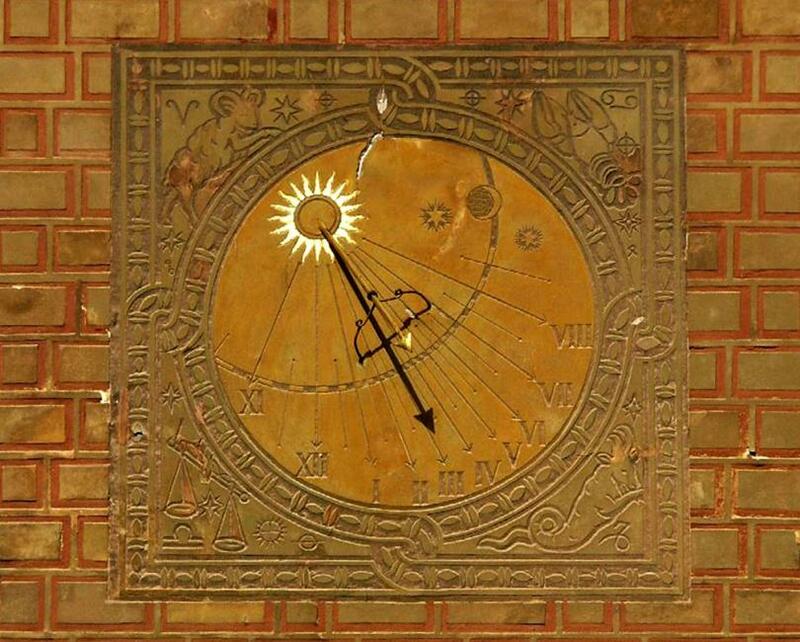 Calendars, sundials, stone structures and so on, were all ancient ancestors of the modern wristwatch. Today, of course, mechanical wristwatches are, themselves, outdated relics, but they represent a beautiful blend of an ancient skill and modern mechanical engineering. And craft. My infatuation with mechanical timepieces is how this representation of time (an enormous concept) is combined with the ultimate expression of mankind’s engineering abilities. Wearing a mechanical timepiece is a constant reminder of the significance of time in our world as well as mankind’s ingenuity. Both of these concepts intrigue me and contribute to my passion for timepieces. As you can see, a real passion for watches is about much much more than looking at your wrist to see what time it is. It’s deeper than that- it’s about symbolism, values, history and heritage. If I wanted to know the time, I could look at my cell phone. But no. I want to tell the time IN STYLE- by using an intricate device composed of many tiny parts. That’s cool. I have a food processor in the kitchen that has a clock on it- I could use it to tell time. Or better yet- I could strap it to my wrist and wear it, carrying both cooking and timekeeping ability with me everywhere I go. Or I could just wear a quartz. But no. That’s not the point. Not for me.